The most fundamental part of your web presence is your domain name. This is your virtual address on the world wide web that prospective visitors will use to view your website. 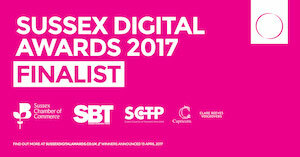 In addition, it forms the basis of your electronic communication as it also provides you with a professional and consistent e-mail identity, 'your name' @ your 'businessname' .co.uk or .com not some generic provider that conveys to the recipient that you're not really serious about how you're perceived by customers. 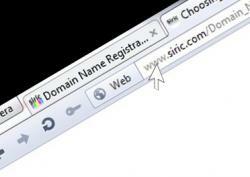 If you haven't already secured an appropriate domain name for your website or enterprise, Siric can guide you and register your chosen domain and set it up ready for your email and web requirements. Should you already have a domain registered we will check that it is registered correctly and work with you to transfer it to our servers ready to build your new website.